Cities across the Nation have different ways of distinguishing their areas and neighborhoods. But here in Kirkland, we've taken it to a whole new level. With 14 unique neighborhoods as defined by the Kirkland Alliance of Neighborhoods, there is a lot to learn, and multiple ways to become involved. Furthermore, we love that all of our neighborhoods come together to create ONE incredible city with rich history and incredible resources. 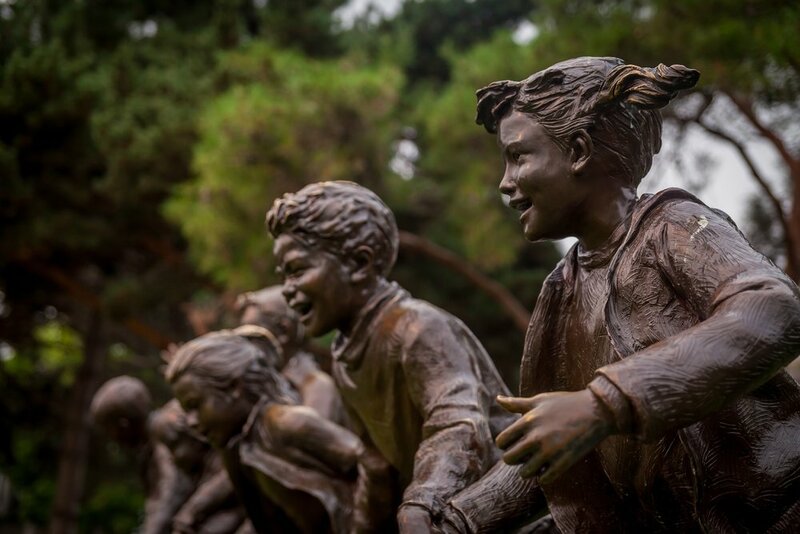 Enjoy learning more about Kirkland's rich history, and connect to local government, neighborhoods and other resources. 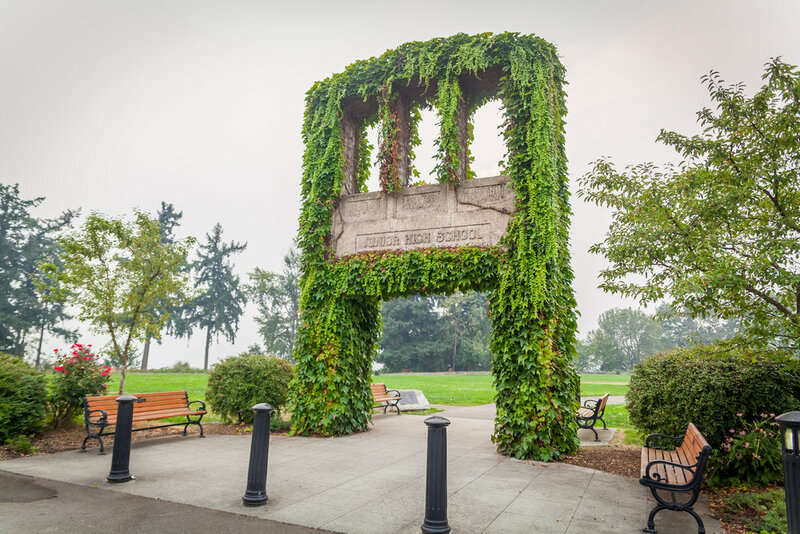 The Kirkland Heritage Society’s mission is to identify historic resources; to encourage their preservation; to collect, preserve, exhibit and interpret the history and heritage of Kirkland and its people; and to promote public involvement in and appreciation of its heritage and cultures. 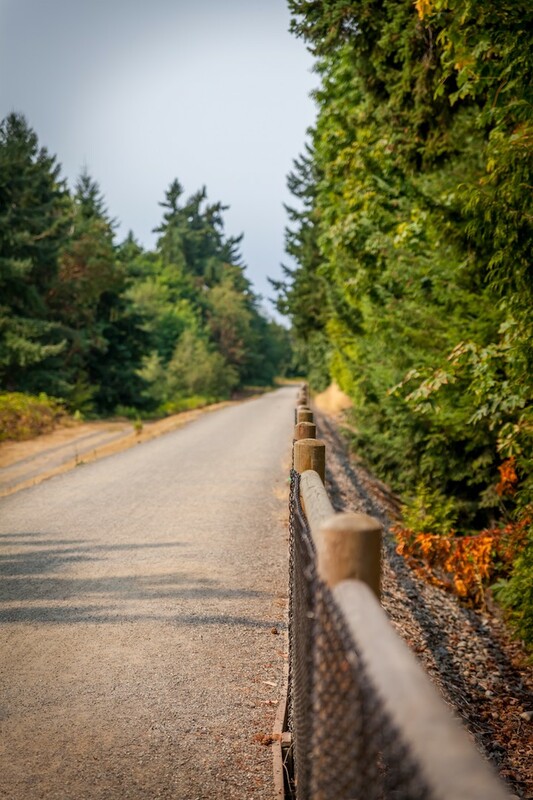 Learn more about the City of Kirkland, it's official laws and rules, and an overview of all services provided by its local government. Additionally, find links to information for residents, business, government, parks and everything else that makes up our beautiful city.